Enter for your chance to win a winter bird care bundle worth £250! Share your happy place and WIN! We all have that place in our garden that’s perfect to curl up in with a good book, enjoy a BBQ with family, or simply laze around in during those long summer days. You love them, and we want to celebrate by showing them in all their glory. Whether it’s a work in progress, or a glorious masterpiece, we’re on the hunt to find this year’s Modern Gardens Happy Place – and there are plenty of great rewards in store! Enter your photos, and in the next issue you could be one of the lucky winners to receive one of our fabulous monthly prizes. PLUS, if your photo is the best overall, we'll be announcing the winner of our fabulous GRAND PRIZE of a Modiwall Garden Wall worth approx. £500, in July! Our fantastic grand prize of a Modiwall Vertical Garden Wall worth over £500! Send us yourHAPPY PLACE and win! 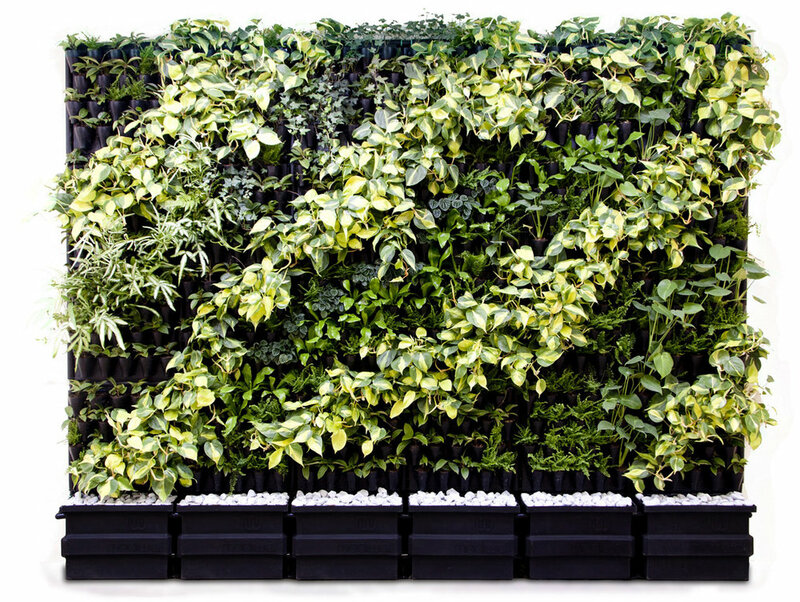 WATCH a video of a Modiwall Vertical Garden set up and demonstration here! *The complete installation comprises 80 planters and requires water and electricity. *The prize Includes the hardware and installation, plants not included. Find out how to enter below, and get snapping those pictures! Post your photo on social media or email it to us! All you need to do to enter is share a photo of your garden happy place on Twitter or Facebook, or email it to moderngardens@bauermedia.co.uk with the hashtag #MGHappyPlaces and in no more than 20 words explain why it makes you happy. From January to June we will be selecting and featuring 7 Modern Gardens readers' happy places in each issue. If your happy place is featured, you'll win our one of our monthly prizes and be automatically entered to win our grand prize of a Modiwall Vertical Garden Wall worth £500. Our finalists and GRAND PIZE WINNER will be announced in the July issue of Modern Gardens. CLICK HERE for a chance to win more prizes!